​The Foundation was established in 1993 during the Balkan civil wars of the 1990’s, which devastated the economies in the region. Serbia was especially hard hit as a result of the many years of severe sanctions placed on it by the international community with consequences that continue to this day. Resulting economic constraints seriously limited access to higher education. 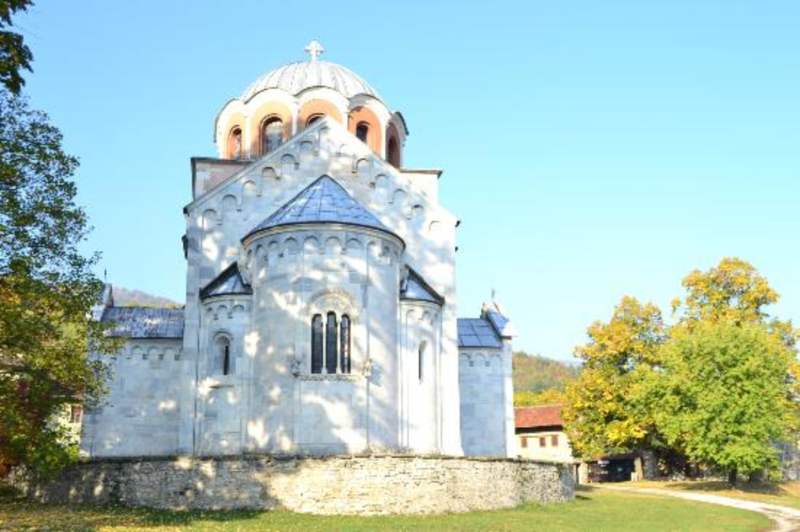 A group of prominent Serbian-American founders created and endowed the Studenica Foundation in 1993 with the strong belief that education can be the guiding principle for future recovery, prosperity, peace and stability in the region. The Foundation provides scholarships for university education and grants for educational, church, and other social and cultural institutions, as well as for humanitarian and other endeavors. It has been a major source of scholarships to Serbian university students (over 2000 scholarships to date, including over 300 for postgraduate studies at leading universities in the USA during the 1990s). ​The main goal of the Foundation is to support and promote individual or institutional efforts toward restoring and creating better educational opportunities that can benefit Serbian students and ultimately their country and the world at large. Both our Serbian and American experience attests to the invaluable and irreplaceable role education plays in the progress of society. The Serbs revere the Serbian people's patron saint, St. Sava not only as a promoter of peace and cooperation among various peoples  but also as an active and inspiring educator. Similarly, for America's Founding Fathers, education and learning were at the cornerstone of the nation's development. The productivity of knowledge at America's distinguished centers of higher learning - the universities- together with the ability to find practical application of this knowledge in a wide variety of fields, are a hallmark of American civilization. The Foundation supports excellence and integrity in education and its endeavors.